The Melbourne Cup; a race that has stopped a nation since it first ran in 1861. The hallmark of the Melbourne Cup Carnival, the Melbourne Cup is one of the most prestigious, colourful, electric and celebrated sporting events in Australia, receiving international recognition. For race-goers, it’s a day to make a style statement! Think bold, gem-like tones and metallic detailing in headwear for the 2017 season. Brave details in dresses and suit wear call for sophisticated undertones; and please keep it appropriate. Let your outfit reflect the action and excitement of Australia’s biggest day in racing. 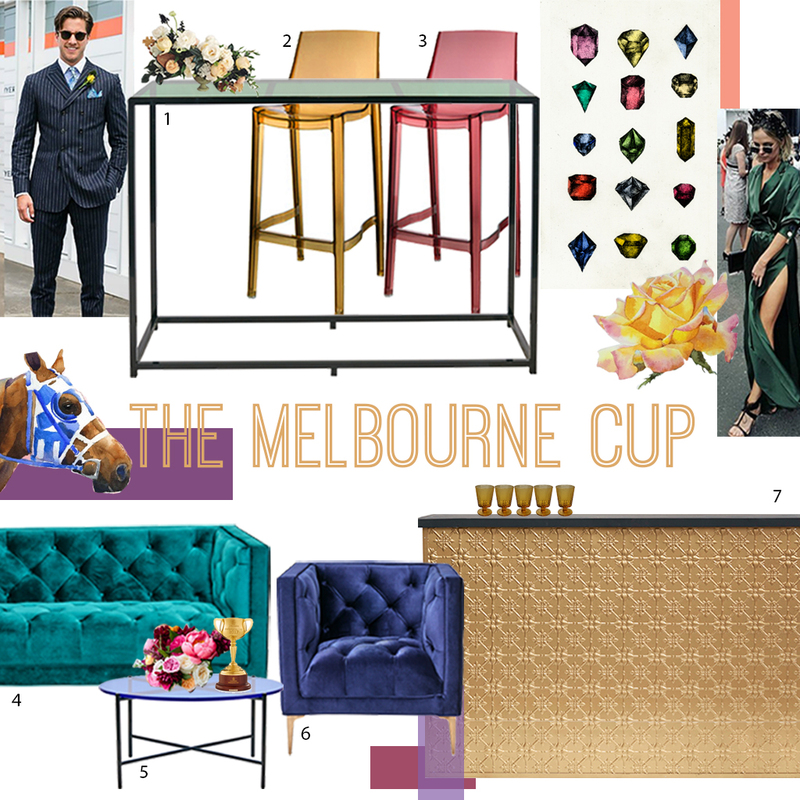 Now to style your racing festivities – enjoy this iconic day with our jewel-toned Bijoux and Sola ranges, the ideal embellishment to any Melbourne Cup celebration. The Emirates Melbourne Cup Day takes place Tuesday November 7 at Flemington Racecourse, Melbourne.